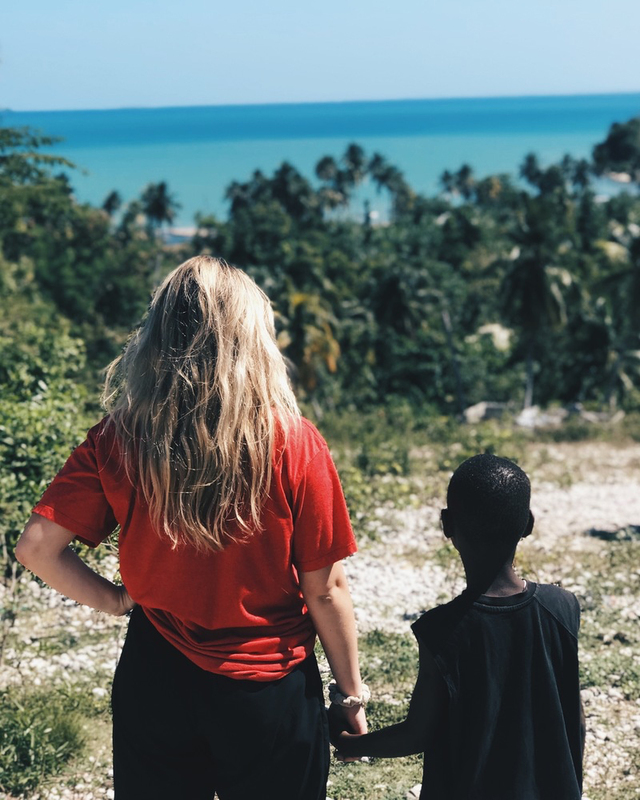 It’s hard to put into words how much going to Haiti has impacted my heart—it’s where I fell in love with Jesus! I learned that love and joy need no translation and that surrendering your life to God is the best thing you could ever do. 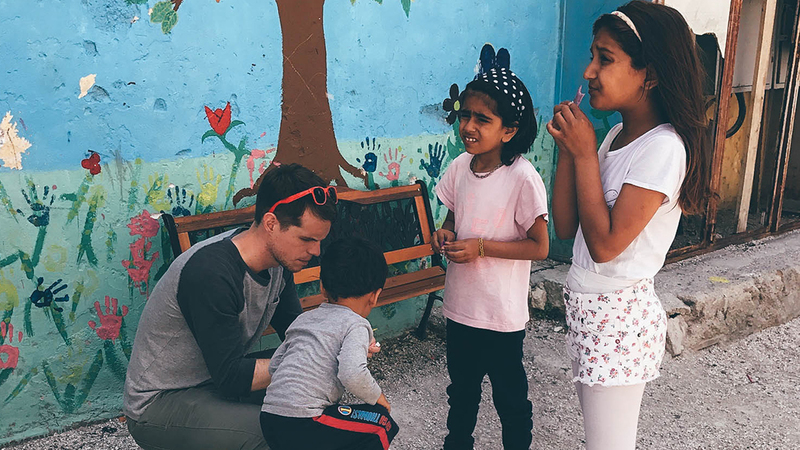 I am also forever thankful for the group I traveled with—for so many special moments of worship, vulnerability, stories, prayer, tears and laughter. Morency is full of some of the most joyful, beautiful people I have ever met, and having the opportunity to dance, laugh and pray with them will always hold such a special place in my heart. If you are even thinking about going, GO! I promise it will change your life. 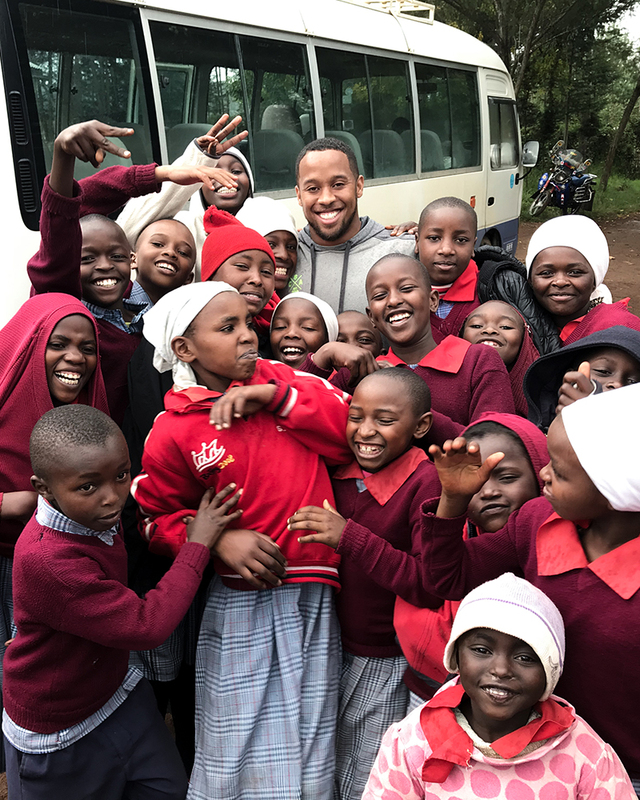 My experience in Kenya was truly life changing. I truly saw that God was in ALL things from the people to the animals, and even in the land itself. From the moment I arrived in Kenya the love of God and the feeling of being welcome in a place was beyond anything I’ve ever felt. The community of Kahuria and its people left a lasting impact on me because of the love and joy that they spread to all those who come to learn from them, and who spent time in their village. Being in Kenya taught me that sometimes people who have less than we do are often happier and have more love and joy in their hearts than the richest of men.